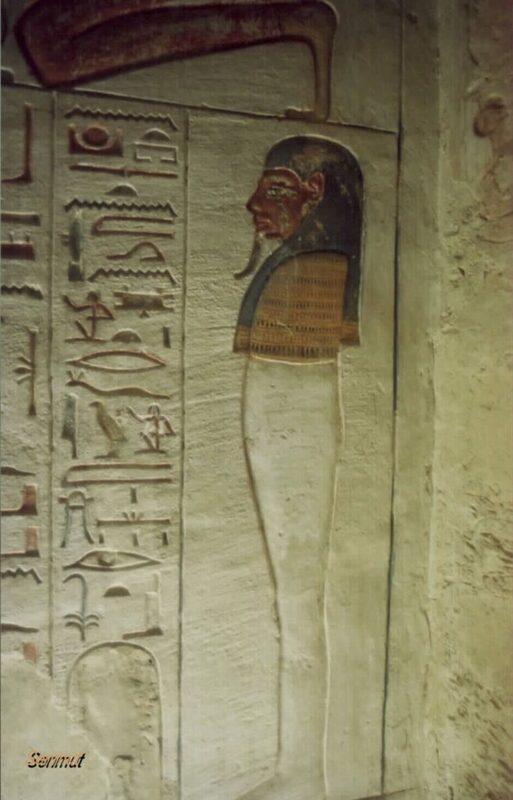 The figure of Si-Ptah is a little bit shady and his fathers identity is not known. 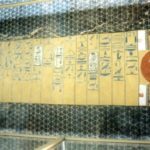 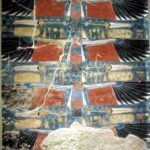 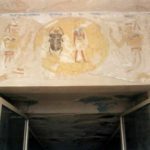 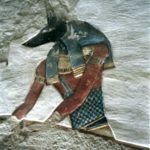 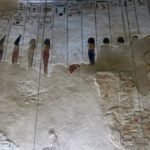 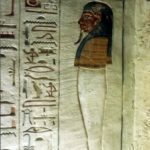 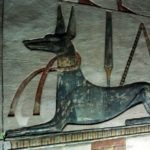 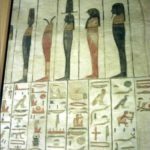 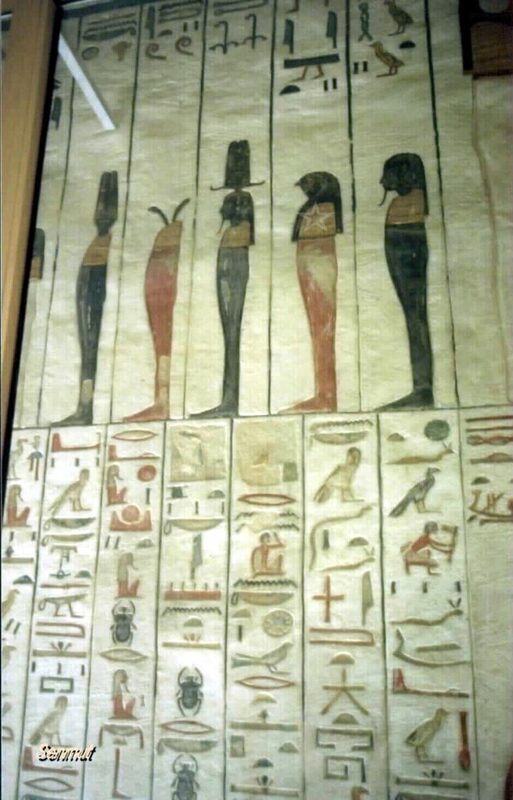 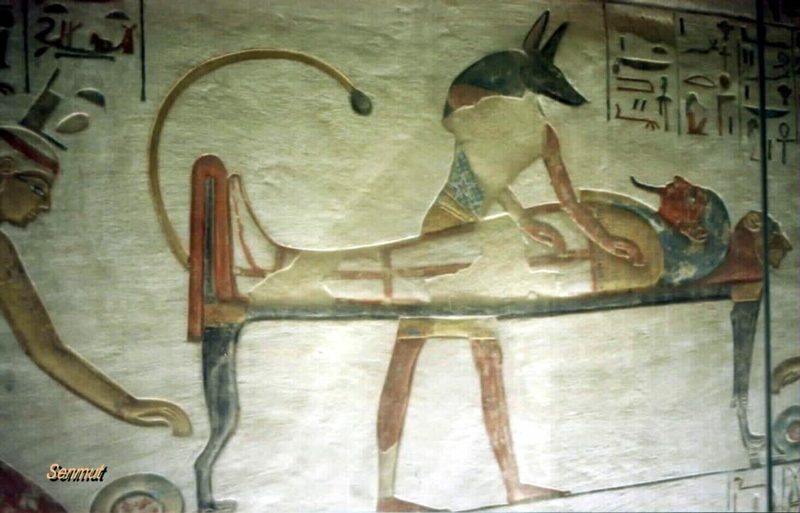 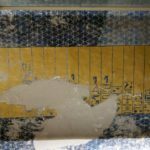 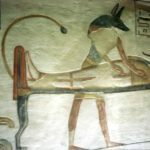 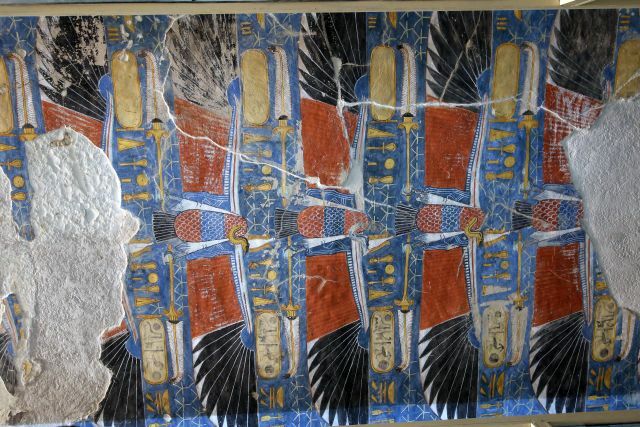 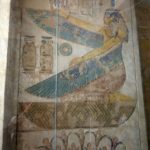 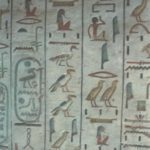 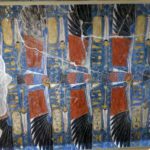 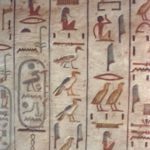 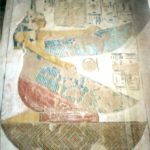 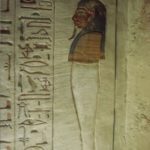 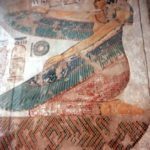 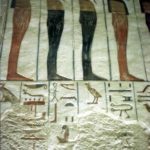 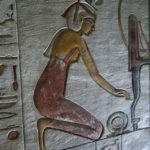 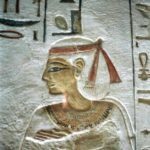 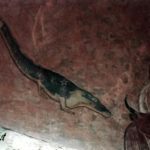 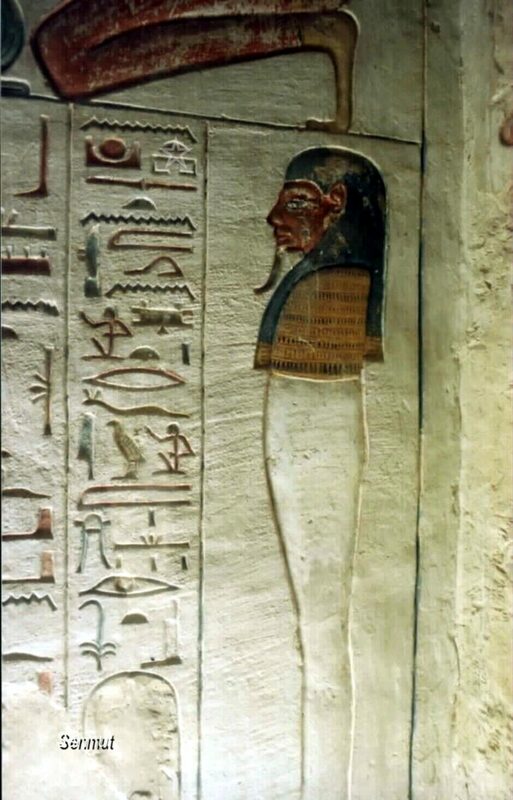 Suggestions or speculations are that either Seti II or Amenmesse his father would be, others say that it was Mery-n-Ptah, because of the fact that he later changed his royal name into Mery-n-Ptah Si-Ptah in the year 2. 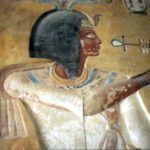 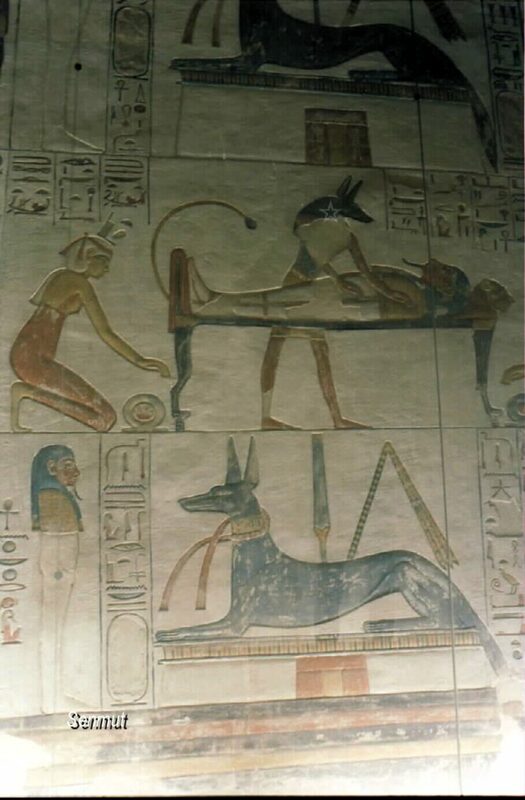 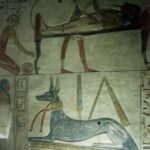 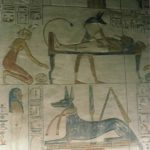 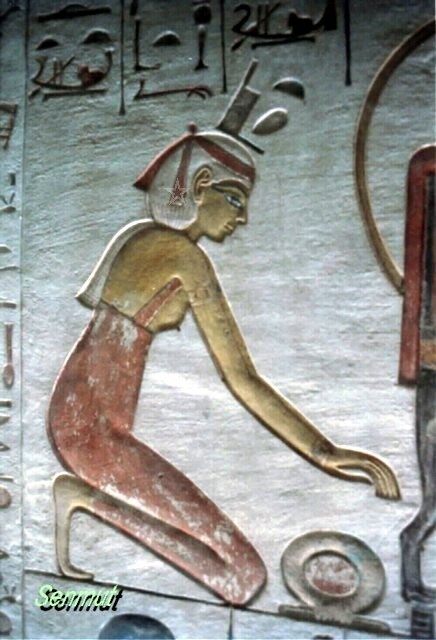 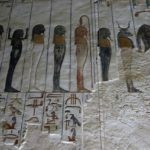 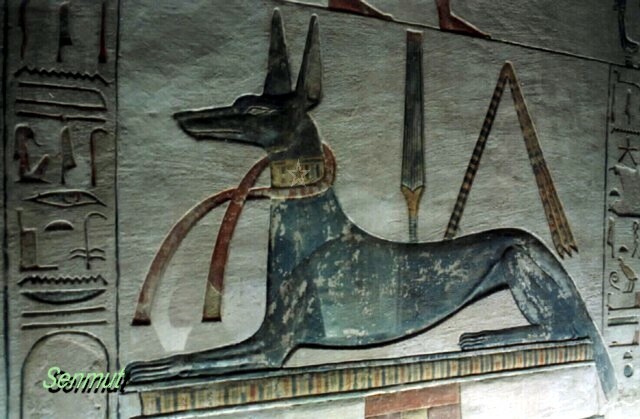 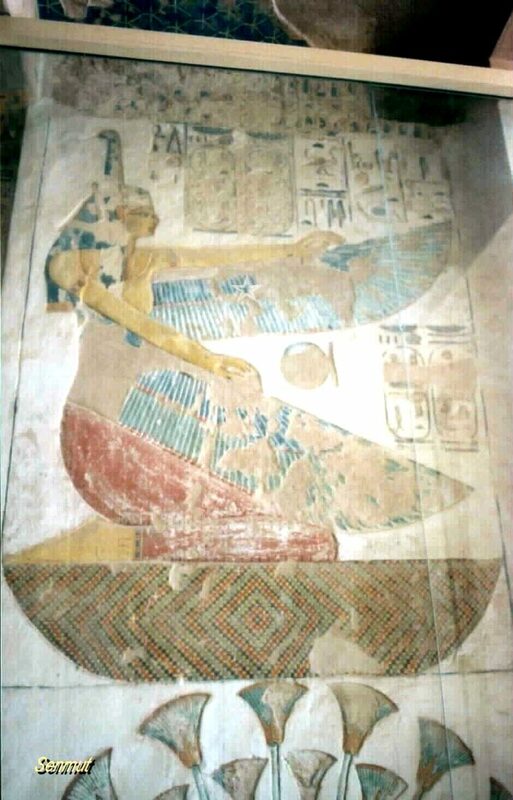 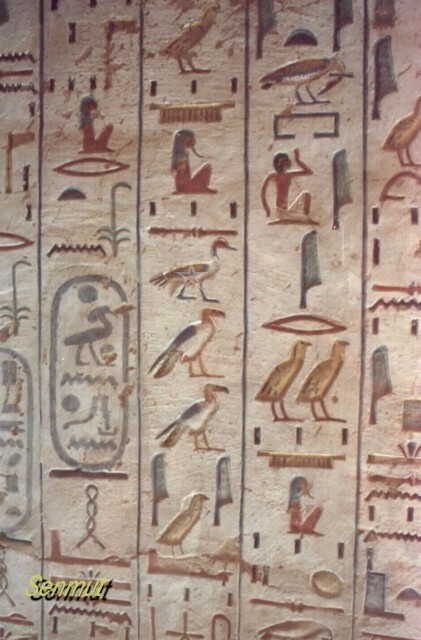 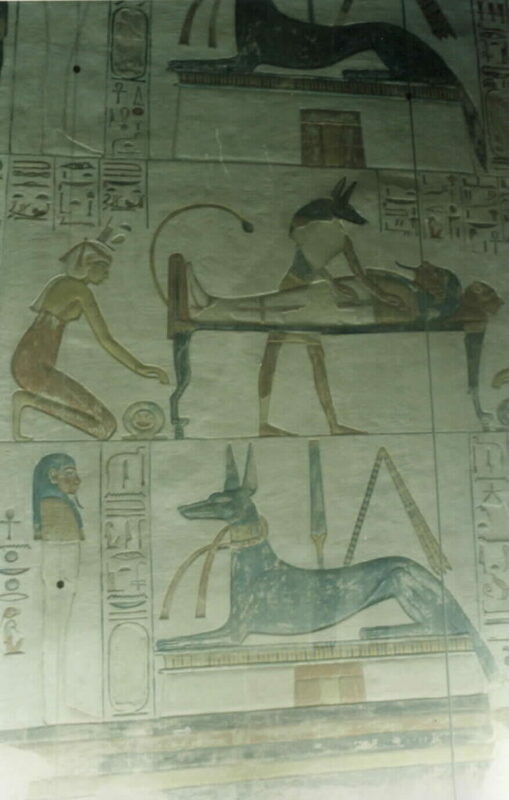 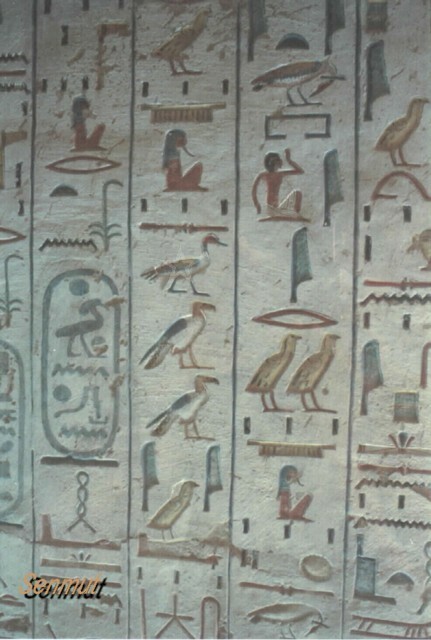 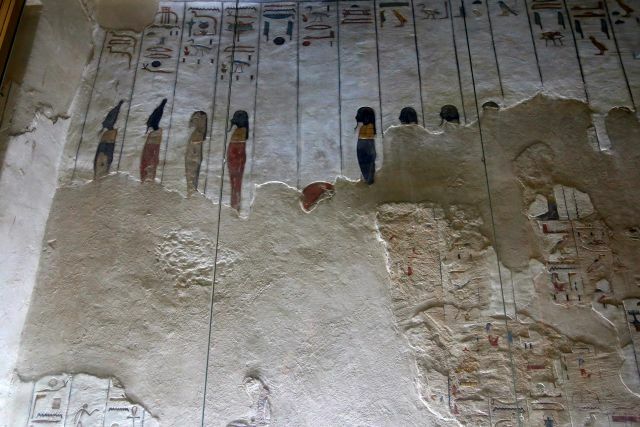 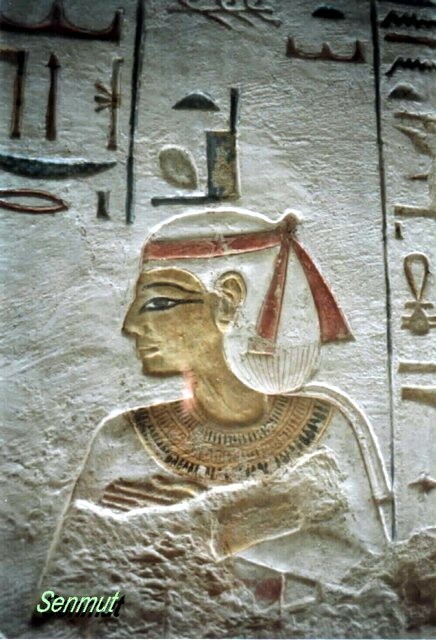 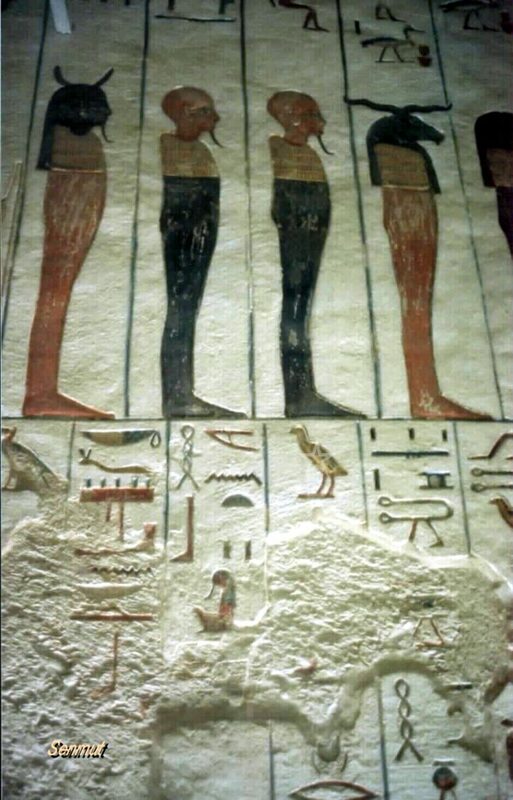 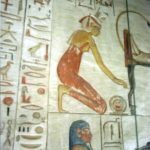 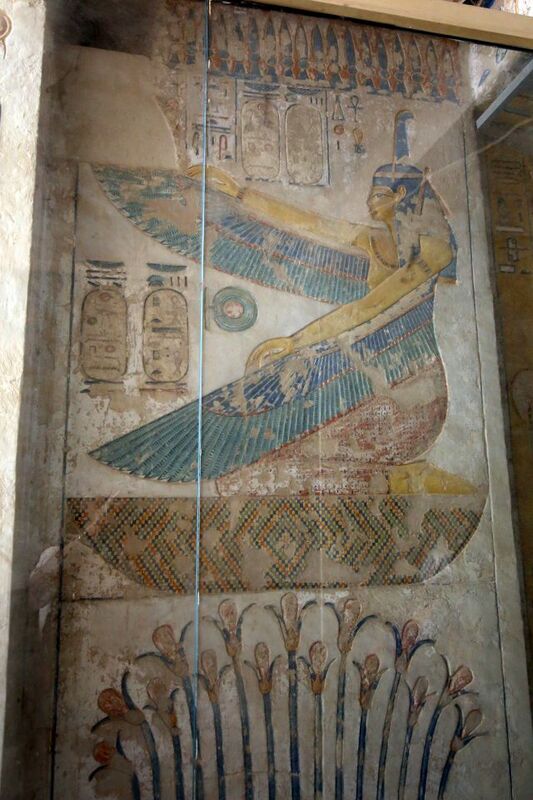 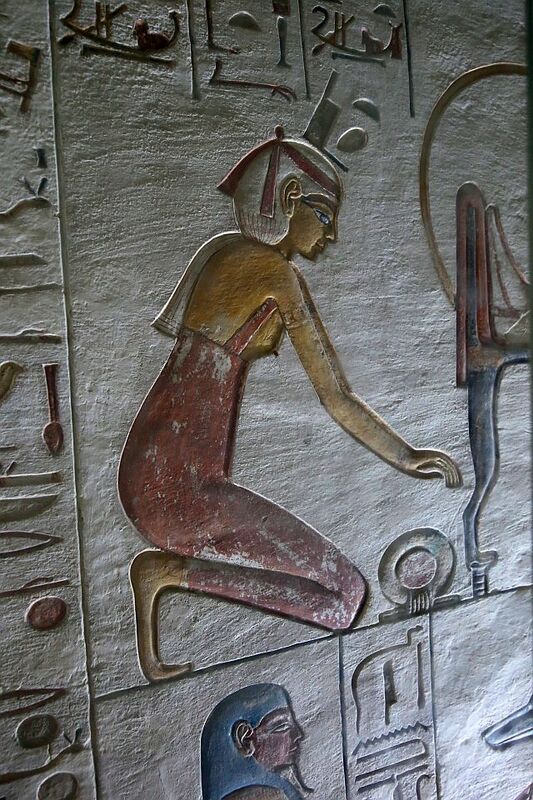 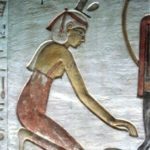 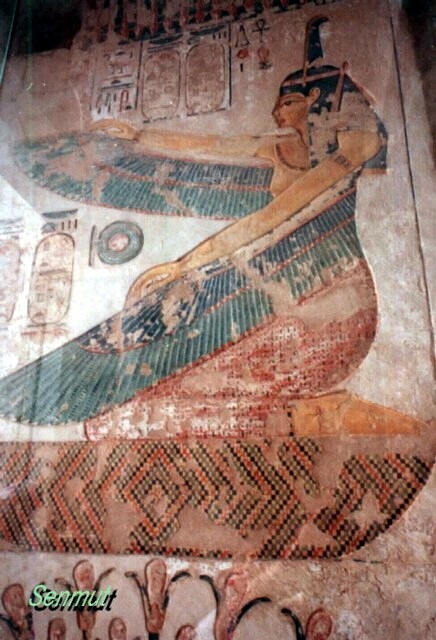 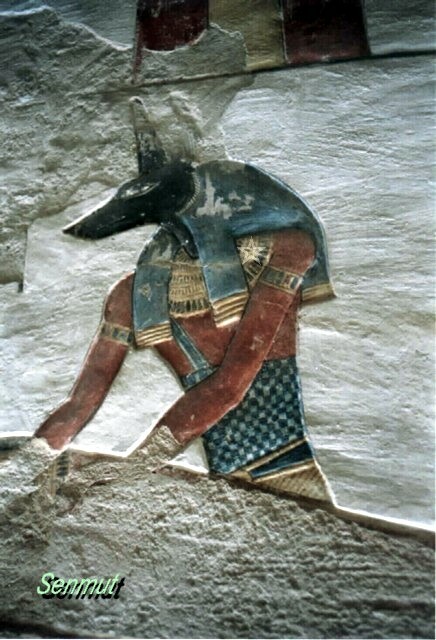 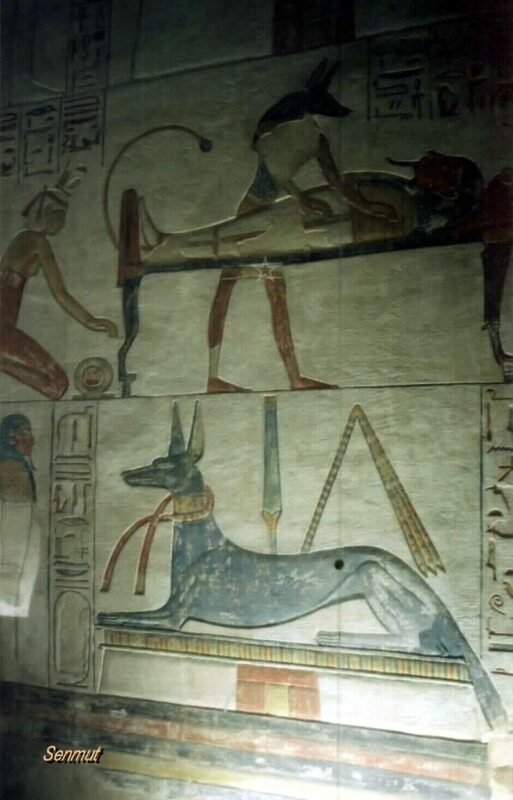 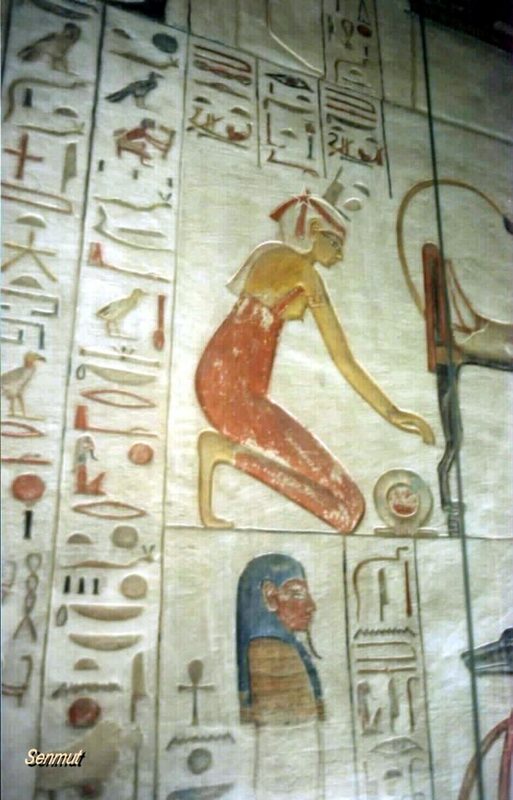 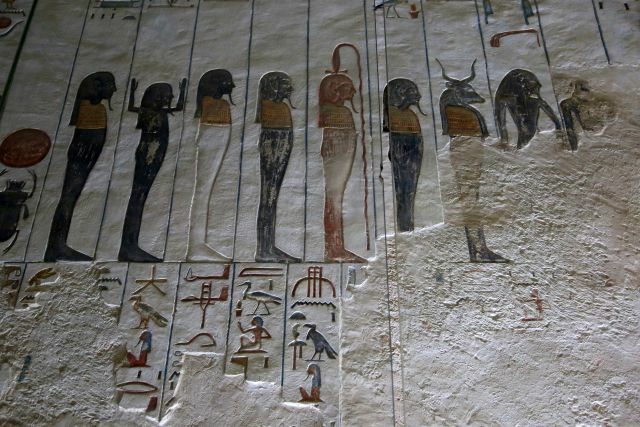 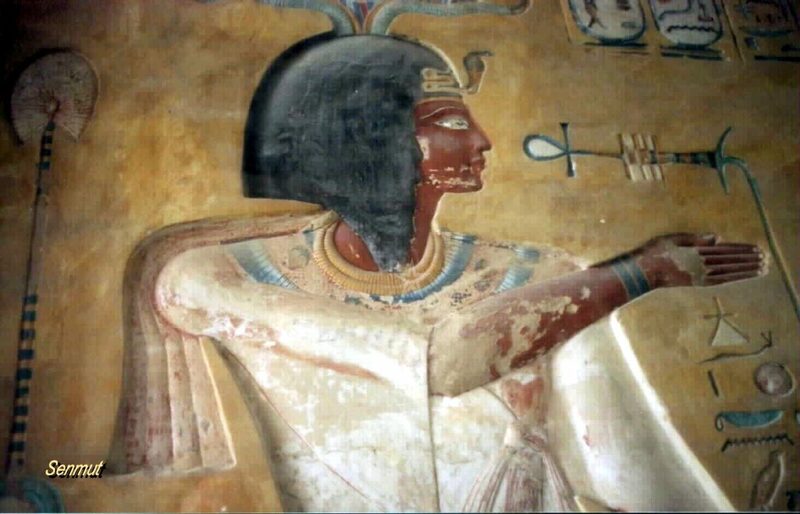 He succeeded Tawesret, his stepmother, who acted as regent after the death of Seti II. 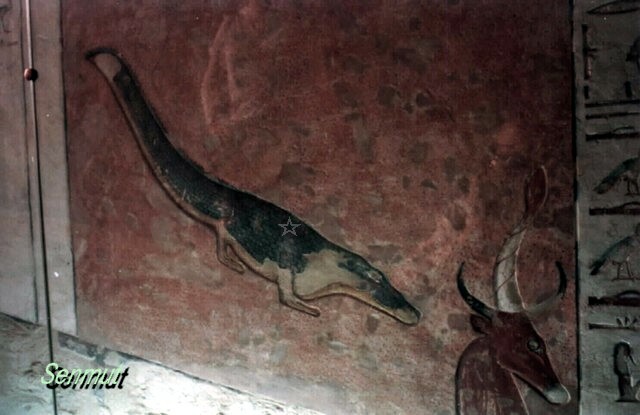 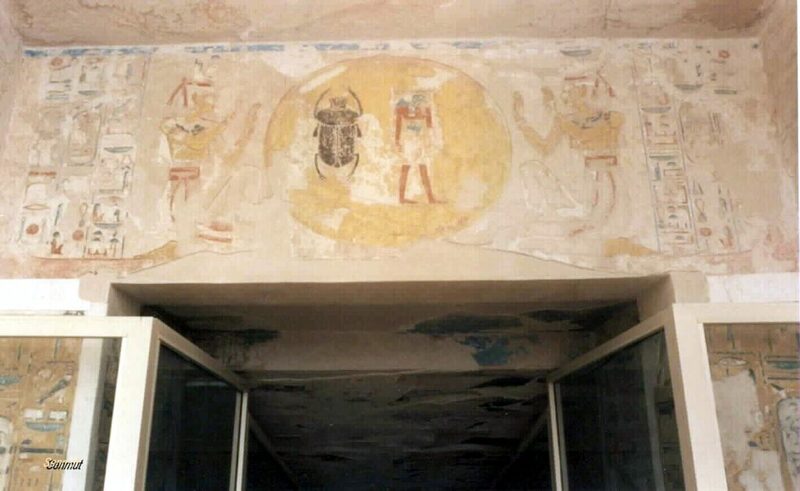 After restorations the tomb was opened to the public in 1995 by the SCA. 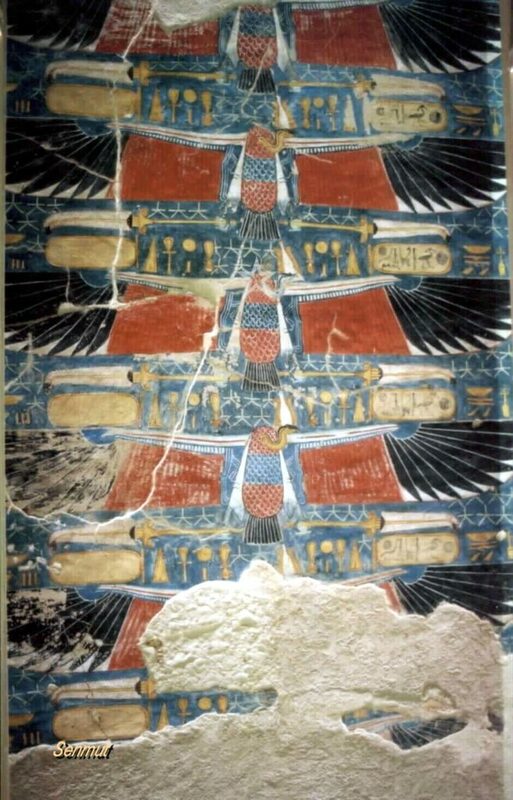 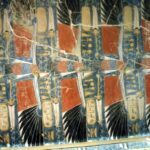 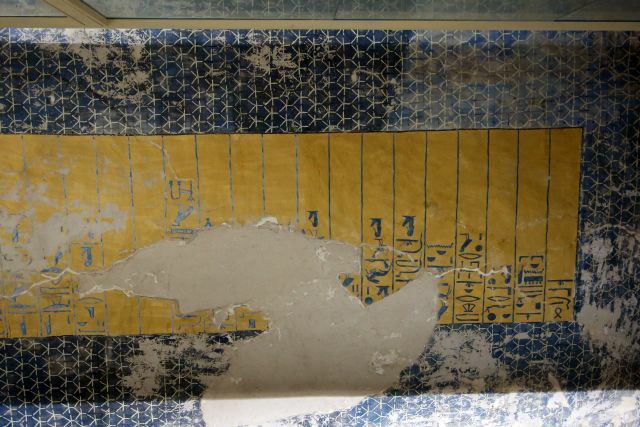 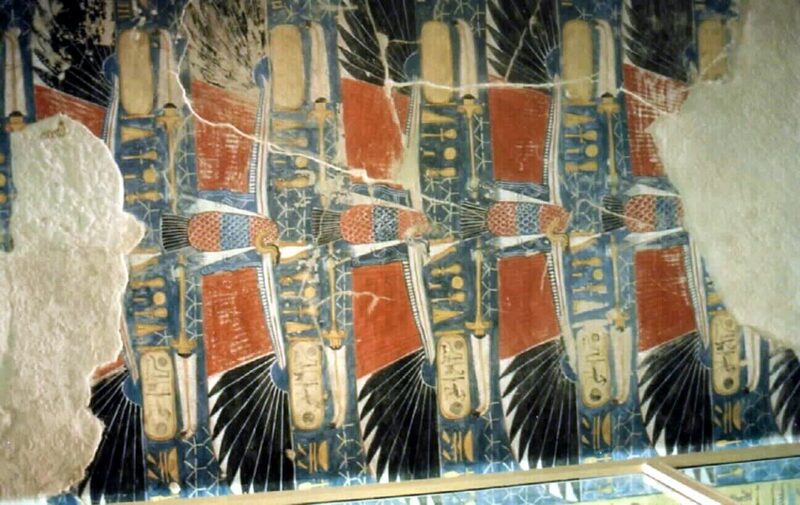 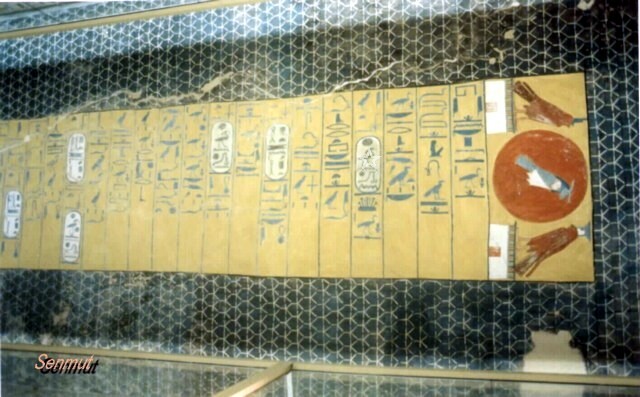 The mummy was discovered in the cache KV35.